ELLI LUCA : ※ Geelong Small Business Expo- I will be there. 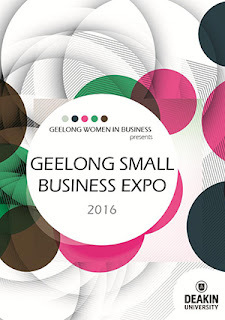 ※ Geelong Small Business Expo- I will be there. 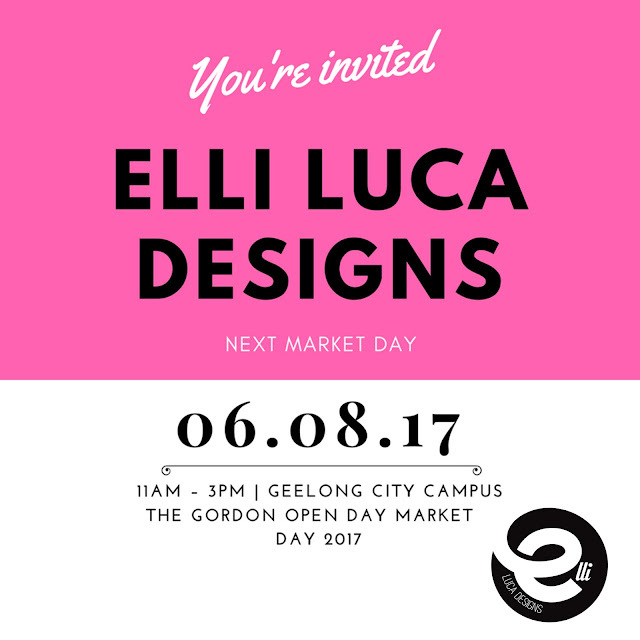 My little business Elli Luca Designs http://www.elliluca.com/ https://www.etsy.com/shop/ElliLucaDesigns will be there. 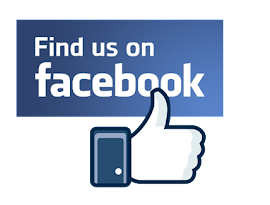 Entry fee to the Expo is a gold donation. 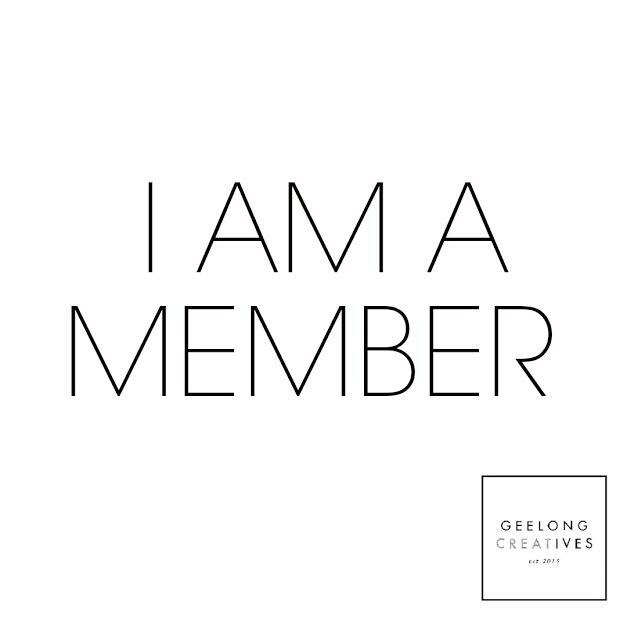 With money going to Monash Children's Hospital, Geelong Mums and Barwon Health Foundation.